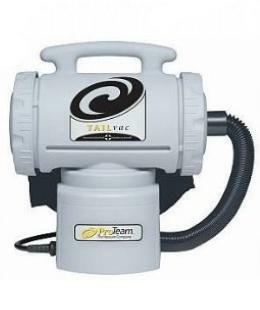 Tornado CV30 Vacuum: $561.00 per unit. Free Shipping. Receive one package of Disposable Filter Bags with you first order. 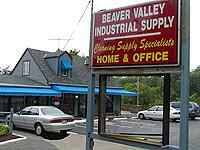 A $25.00 value. This vacuum cuts labor and employer taxes by 15% to 20% when you implement this unit over the course of the year. Delivers superior cleaning performance. One pass with the CV30 is all that is needed to get the result. Item #K69042940 Disposable Filter Bags for $25.00. $169.00 for one unit. Shipping is $19.99. Receive a $42.99 discount with the purchase of two or more units. $269.00 each. Shipping is $19.99. Receive a $19.99 discount with purchase of two or more units. Item #C352-2500 filter bags 10 Pack $8.98 per pack. The smaller yet equally powerful sibling of the Super Coach Vac backpack vacuum, is versatile enough for any sized cleaning professional. 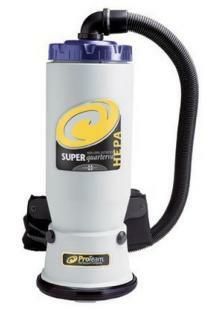 The quality built Super Quarter Vac Hepa is a formidable tool for battling poor indoor air quality. Product #106995 Intercept Micro Filter, package of 10 bags. Price of $26.76. 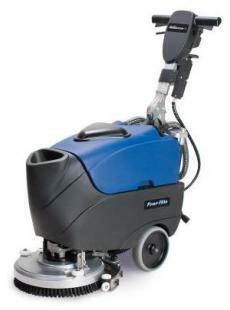 The lightweight TailVac is a preferred tool of professional maid services across the county. 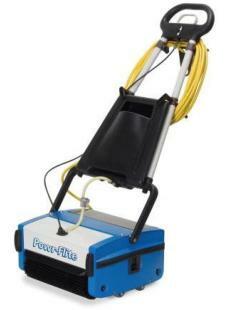 This unit is powerful for tough jobs and perfect for quick cleaning of detail jobs. Plus, you can wear it around your waist, carry it by the heavy duty handle or sling it over your shoulder for easy maneuverability. 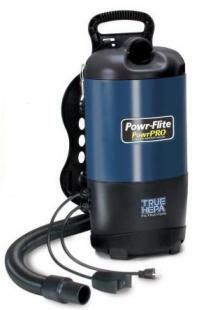 Our top-of-the-line ProForce uprights have evolved into superior cleaning machines. With many exclusive performance features, ergonomic designs and integrated HEPA media, this unit sets the standard in upright technology. The ProForce 1500XP models are equipped with premium quality on-board tools including a lightweight plastic wand with a super stretch-hose. Product #103483 Intercept Mico Filters Package of 10 Bags. Price of $11.21. 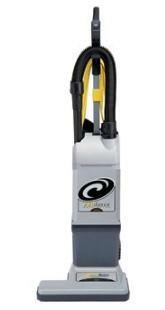 Receive a $75.00 rebate when you purchase any other vacuum or machine on our website. #PB14 14” polybruch w/cluth plate. $58.35. #414DP 14” Pad Driver w/clutch plate $48.76. 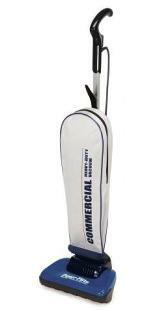 Sale Price $1,499.00 Shipping $50.00. 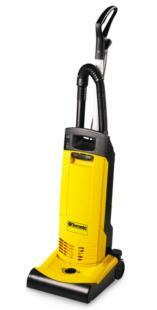 Receive a $50.00 rebate when you purchase any other vacuum or machine on our website.